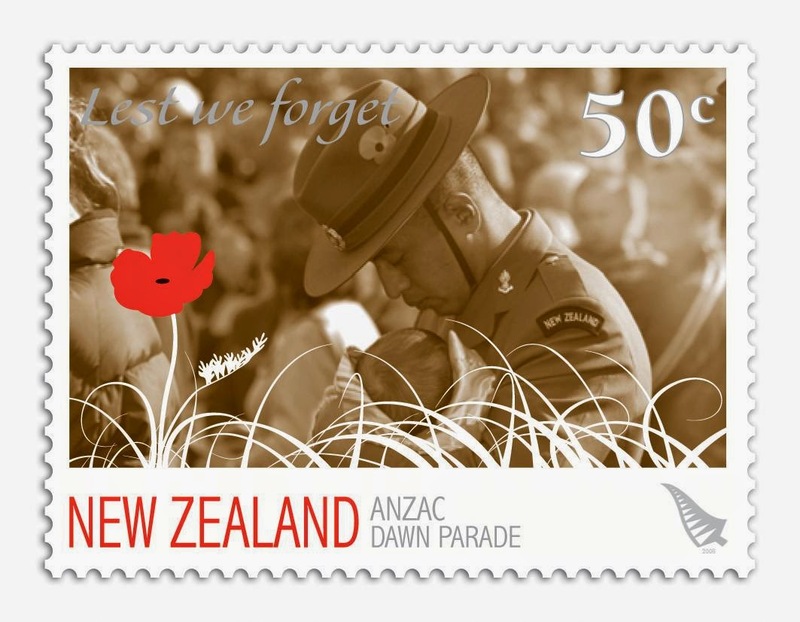 Use this link to find out what you will need to investigate to create a Powerpoint Presentation about the New Zealand ANZACs. Work witha partner or groups of three. There 5 key questions that you will need to research are on the Process page of the webquest. You will need to do your own internet research and make bullet point notes to record your answers. Once you have found information about each question then you can create a Powerpoint Presentation in your Google account. Try to include photos and videos to your Powerpoint Presentation.